Venezuela’s state-run PDVSA is siphoning oil from its cash-paying joint ventures with foreign firms to feed its domestic refineries, two sources close to the matter told Reuters, at a time when late debt payments have triggered defaults. According to a Reuters report, PDVSA asked its Petropiar joint venture with Chevron Corp (CVX.N) to turn over as much as 45 percent of the oil it planned to export in November with no immediate reimbursement, one of the sources said this month. PDVSA did not respond to a request for comment. Chevron declined to comment. The joint ventures export upgraded crude to buyers around the globe and the diversion cuts into the main source of the government’s revenue. One likely reason for the shift: to deal with intermittent fuel shortages because of the poor condition of its refineries, which in some cases are working at a third of capacity. The lack of these exports add to the nation’s cash crunch as President Nicolas Maduro tries to restructure some $60 billion in debt to bondholders. Some of Venezuela’s oil exports are under oil-for-loan agreements with Russia and China. 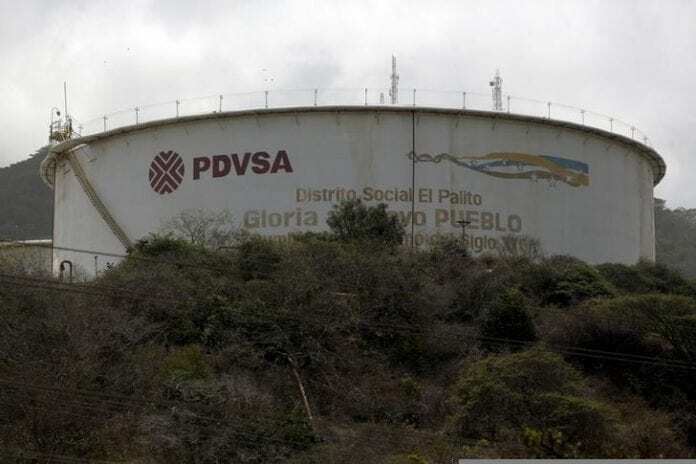 Investors say the country has defaulted on bonds issued by PDVSA and the government and two ratings agencies declared a selective default. In addition to the Petropiar joint venture with Chevron, PDVSA has this year taken oil for its domestic refineries from its Petrocedeno project with Total SA (TOTF.PA) and Statoil (STL.OL). PDVSA did not respond to a request for comment. Its joint venture partners declined to comment. 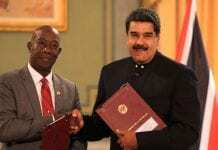 “PDVSA started requesting some cargoes from Petrocedeno for the Paraguana Refining Center (CRP). 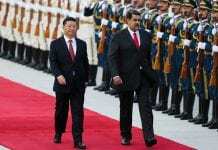 Now it is asking Petropiar to relinquish almost half of its crude production,” the source said. From August through October, PDVSA took at least 1 million barrels per month of heavy crude from Petropiar after acquiring Zuata Sweet crude from Petrocedeno earlier this year. It is seeking 2 million barrels, or 45 percent of Petropiar’s total production for November, the source added. The diversions are adding new strains to its ventures’ cash flow. Foreign partners in several joint ventures also have been required since last year to pay for imported naphtha used to dilute the Orinoco Belt’s oil when upgraders are not operating or working at reduced capacity, further hurting their earnings. The joint ventures are expected to be compensated for the diverted oil through dividends paid to the partners. However, some foreign oil firms operating in Venezuela have been unable to repatriate such payments to their parent companies. PDVSA’s finances are so weak it is struggling to find the funds to drill wells, maintain oilfields and keep pipelines and ports working. Venezuela’s overall crude output declined in October to its lowest since 1989, according to numbers reported by the country to OPEC. Sanctions imposed by the United States on Venezuela and its state-run company PDVSA have also contributed to weaker exports this year. 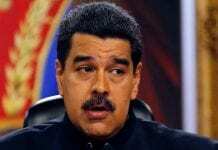 Maduro’s government has increasingly turned to ally Russia for the cash and credit it needs to survive as China has not extended any more credit to Venezuela amid delays in oil shipments, according to a Reuters special report published in August. Reduced exports of Petropiar’s crude is mainly having an impact on customers in the United States, according to one of the sources and Thomson Reuters trade flows data. U.S. imports of that venture’s Hamaca crude grew from 106,000 bpd in August to 134,000 bpd in October, but only one cargo representing 34,000 bpd has discharged through mid-November, the data show. PDVSA’s U.S. refining unit, Citgo Petroleum, in July started boosting its imports of Venezuelan upgraded crude from the joint ventures as a way of offsetting declining purchases from its parent company, which is struggling to cover oil-for-loan agreements to Russian and Chinese companies amid falling output. Citgo has struggled to buy crude supplies directly from non-Venezuelan producers because of U.S. sanctions levied this year, according to trade sources. U.S. banks have been avoiding extending even short-term credit to PDVSA and its subsidiaries, which have affected Citgo’s oil purchases. Citgo has said it is not facing credit issues. But Citgo’s effort to compensate for PDVSA’s export problems might not last, one of the sources said, as the growing supply of the joint ventures’ crude to Venezuelan refineries is undermining its ability to purchase upgraded oil.